Jukebox Hire Perth and Southern Suburbs Having a celebration? Need a quick and easy music solution? Our Jukeboxes are just the answer! 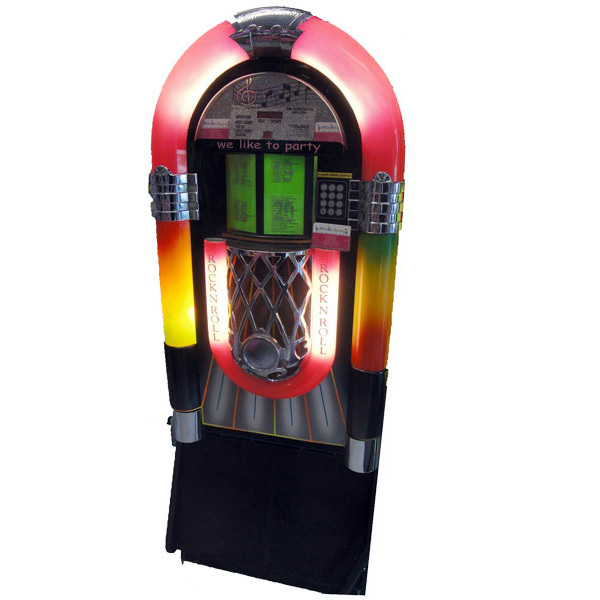 A jukebox is a great alternative to a band or disc jockey where you and your guests become the DJ. People just love to get up and choose their own music. Ideal entertainment for all kinds of parties from an engagement to a wedding, birthdays, 18th, 21st, 30th, 40th, 50th, 60th, hens nights, anniversaries, company socials, end of year parties and corporate events. 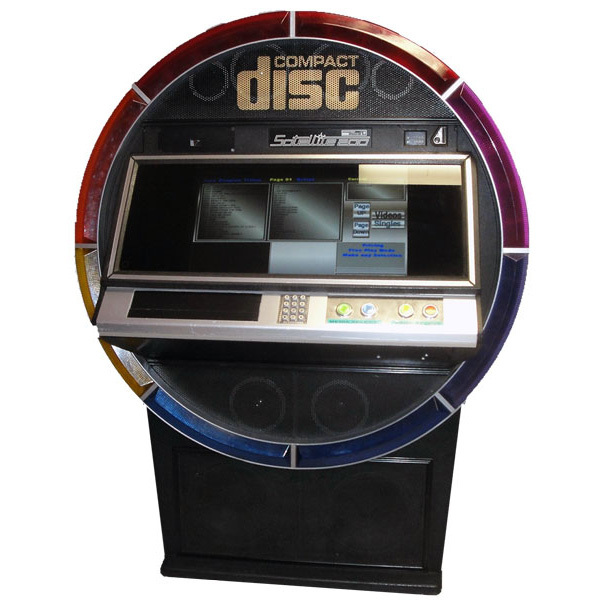 We have two types of Jukebox available for hire – Digital Touch Screen and CD. With a We Like To Party digital touch screen jukebox you can be sure there is music for everyone. All our digital jukeboxes are updated on a monthly basis. With music from the 80’s to the current chart hits your party will come alive. Our “happy days” style compact disc jukebox holds 20 cd’s and we have an extensive library of over 1000 albums to select from or we can choose for you. 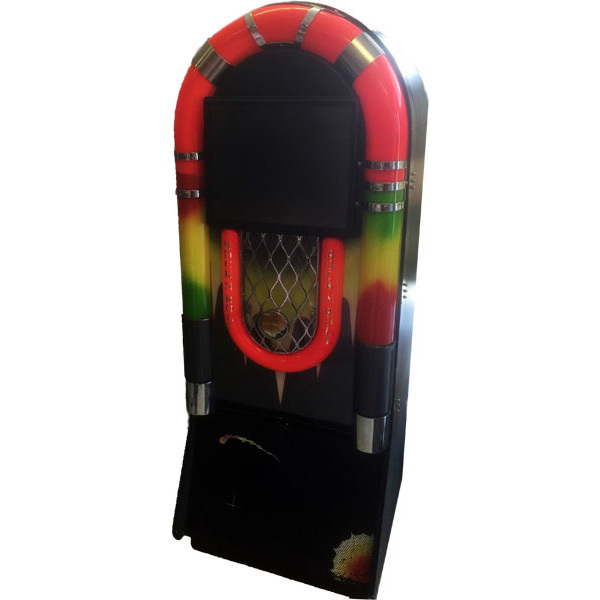 Both styles of jukebox are suitable for any function. Please feel free to ring or email today for a quote for your location. We provide Jukebox hire throughout Perth and southern suburbs. We Like To Party! is WA owned and operated and services Jukebox Hire in the Perth Metropolitan Area. All care taken to ensure safety of your home, ie: walls, tiles, doors, etc. For some obstacles, eg: stairs ~ help may be required. On delivery you will receive a tax invoice/contract to sign. This confirms delivery and acceptance of liability for the equipment provided.